Hello everyone and happy October! Autumn is here! 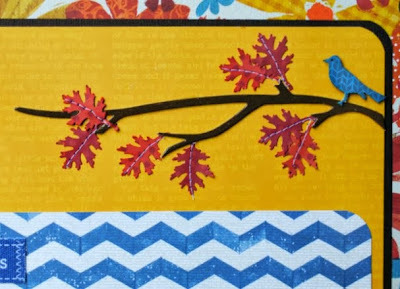 I have some sneak peeks for you of a pretty new Fall kit from My Creative Scrapbook. Last weekend, we took a drive on the Blue Ridge Parkway in the North Carolina mountains. The tree colors weren't at their peak, but it was still lovely in every way. 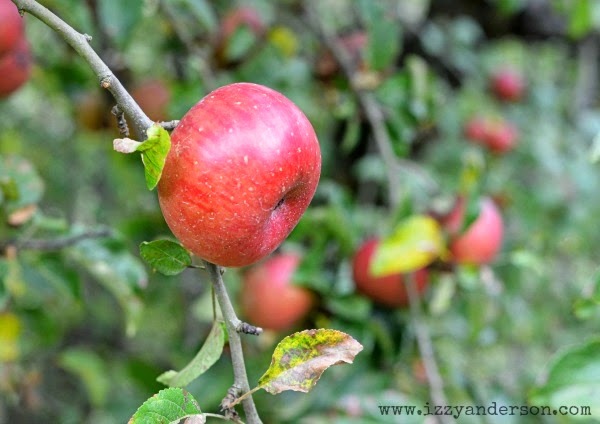 We stopped at an apple orchard and had the most yummy sweet, crisp apples off the tree. Life is good! Loving the sneaks!! Can't wait to see it!!!! These peeks look fabulous! 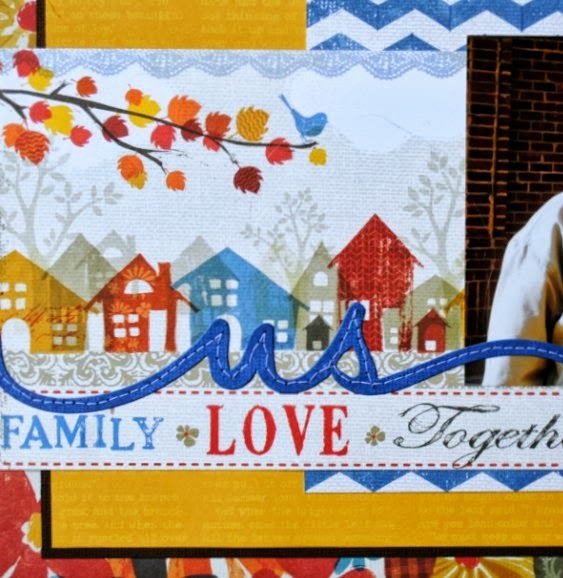 Can't wait to see your full reveal! I'm sure your drive along the Parkway was gorgeous! That is such a beautiful area!!! Awesome sneaks (and apple pic too)! Ooh yummy apples straight off the tree! How exciting I am loving your fall colours and that blue stitched title is so awesome did you machine stitch that?